Self-driving cars promise to improve our lives in many ways: Road safety, fluid traffic, fuel efficiency, reduced insurance premiums, increased available time for drivers, etc. However, self-driving cars generate significant amount of data (1GB/sec or more) some of which needs to be shared locally to nearby cars and some globally for system-wide learning and management. 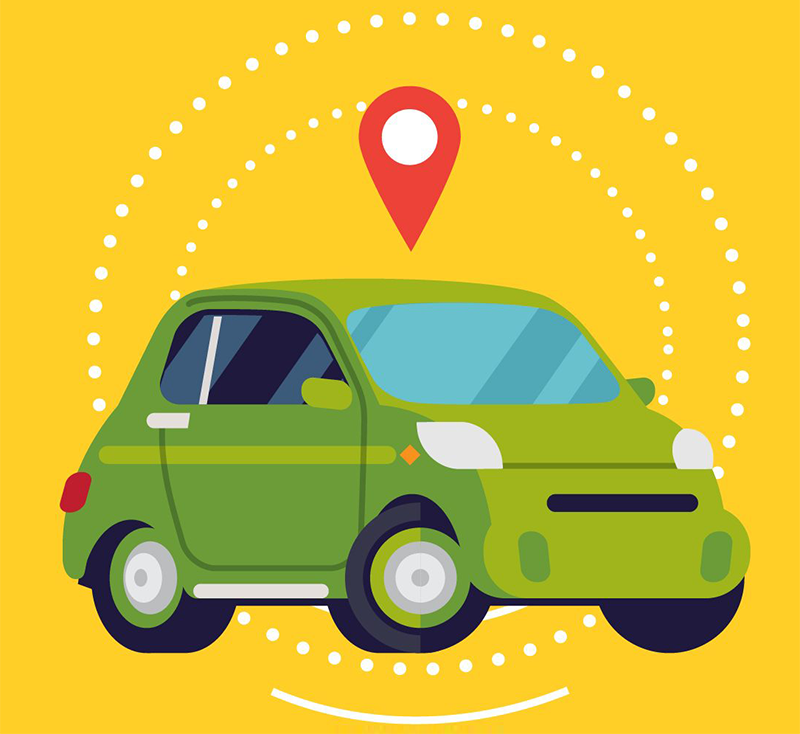 It is not feasible for millions of cars to be continuously connected to the central cloud, transmitting such amount of data back to a central place for data to be processed. Self-driving cars need to make agile decisions and edge computing is essential for instantaneous processing of information. By integrating the mimik edgeSDK, any car can be an edge cloud server solving many challenges of self-driving cars. It allows seamless discovery, connection and communication at the edge, improving real-time decision making and unpresented v2v and v2x communications. 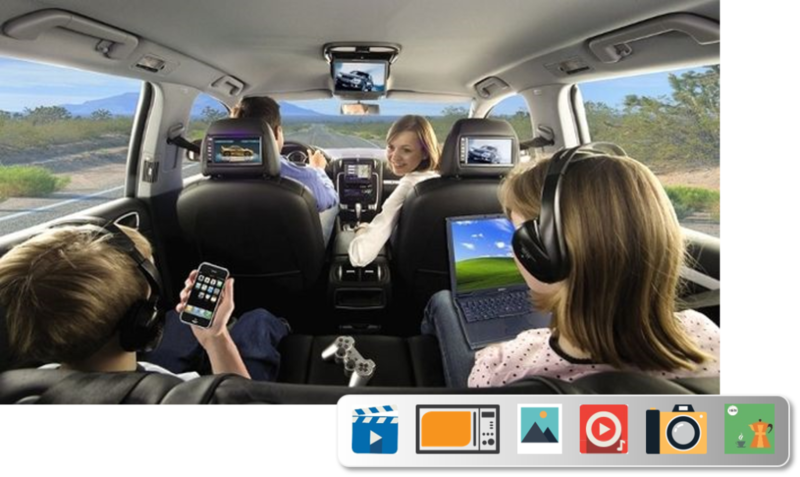 Virtual Music Jukebox: Infotainment car unit creates a mesh network of devices inside the car where all devices easily connect. Favourite Playlist are shared and played on the infotainment unit. The music now is streamed from different sources, even PC at home or from any friend with the same app regardless his location. Road trip photo/video mixer: Take selfies or videos of your trip and add them to the shared road trip photo/video editor library, allowing any friend to browse them from their own device. Privacy is granted, the content remains on each phone and no Dropbox, Whatsapp, FB, etc., is required.